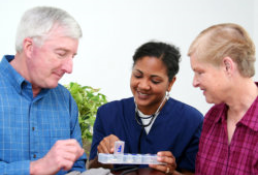 Our Certified Medical Technicians can administer medication to you or your loved one. Consult with us for an assessment of your home care needs. Please use our online form. We look forward to assisting you wherever and whenever you need us!